We are very happy that NUTAK – Memories of a Resettlement (42 min, 2014) has been nominated for the Audience Choice Award of Cinema Politica as one of the most widely screened films within the Cinema Politica Network. Why not support our nomination with your VOTE? 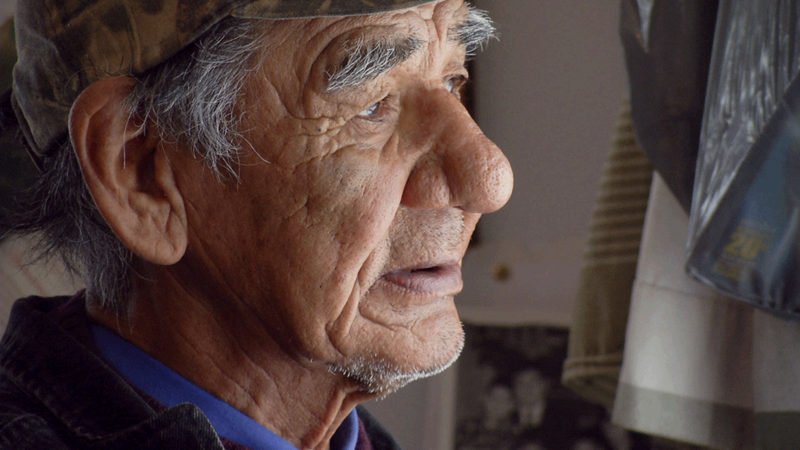 NUTAK is part of the Innu Film Collaboration.